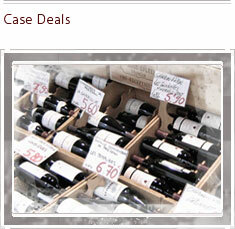 39 Wine - Suppliers of fine wines online - delivered in 48hrs! Our extensive research allows you to find and select from over 700 wines, purchase them online and finally have them delivered to your door in 48hrs. 39 Wine have sourced the best wines from a variety of well known producers as well as working hard on your behalf to find those little gems which were left undiscovered by other mainstream wine companies such as many past vintages, quirky joint ventures and ‘garageiste’ wines from the old and new world. We create an opportunity to purchase wines from some of the most talented and highly regarded winemakers to suit all tastes from the classical though to the contemporary. 39 Wine provides fantastic quality and value from all over the world including countries which you would not usually associate wine- making. Our choice is constantly evolving. 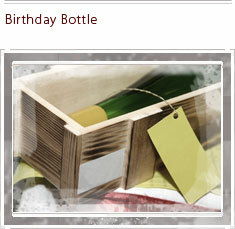 Let us find that extra special bottle from the year of your choice, wrap and package it beautifully, then send it with a personalised message. 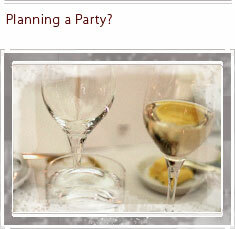 Hosting an event or a special ocassion? Let 39 Wine provide perfect wines to match your meal - or better still let us cater to your needs and supply the food and accompanying wine to make the perfect party. Have a look at our fantastic offers on cases of reds, wines and mixed, as well as special one-off rarities that are hard to find elsewhere.